The first blockchain smartphone was finally released! It’s called Finney. But is it truly first? So, let’s make things clear: it’s not the first released blockchain smartphone, but it was the first to be announced. Obviously, Sirin Labs startup vs HTC giant is far from the fair fight and it seems that HTC played unfairly here. Nevertheless, let’s go back to the release itself. 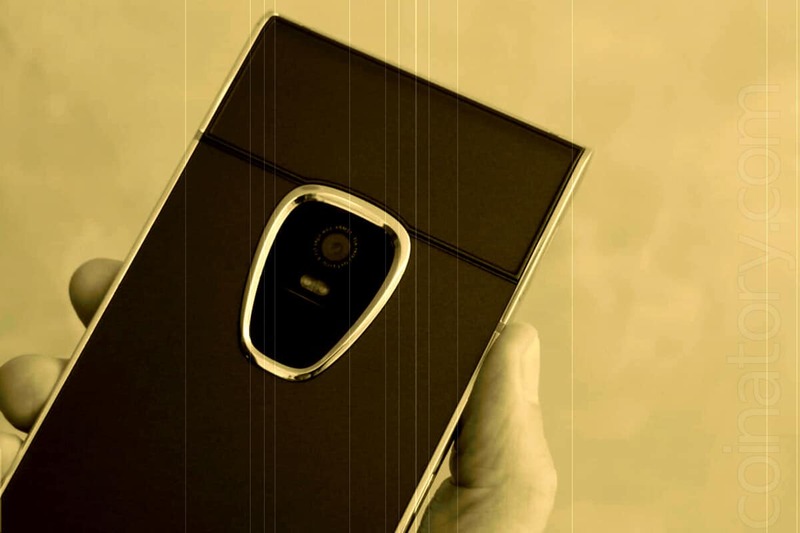 Today, at a presentation in Barcelona, the Swiss-Israeli company Sirin Labs for the first time showed the public its latest development, Finney, the world’s first blockchain-smart phone, working not only as a wallet for long-term storing and performing cryptocurrency transactions but also providing a secure way to communicate by using distributed databases. A new device was presented by the brand ambassador Argentinian footballer Lionel Messi, along with the founders of the developer company. The event was attended by journalists from leading IT publications of the world.